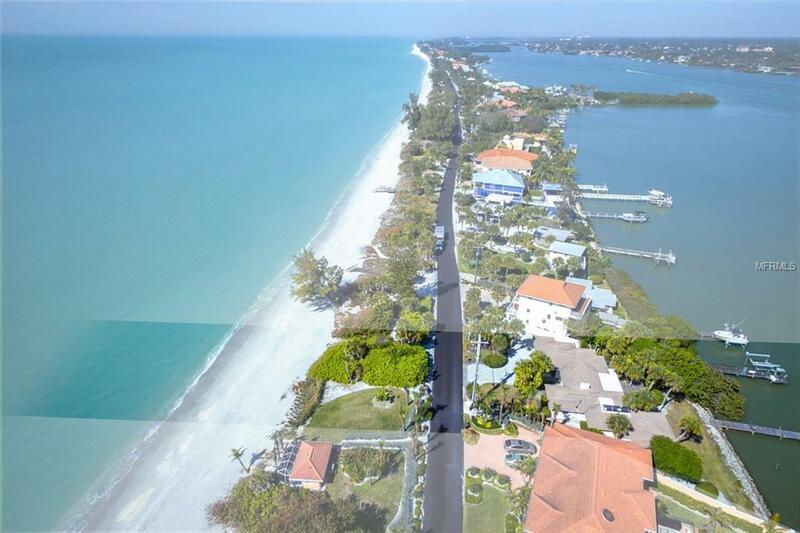 Gulf-to-Bay offers the best of both worlds. 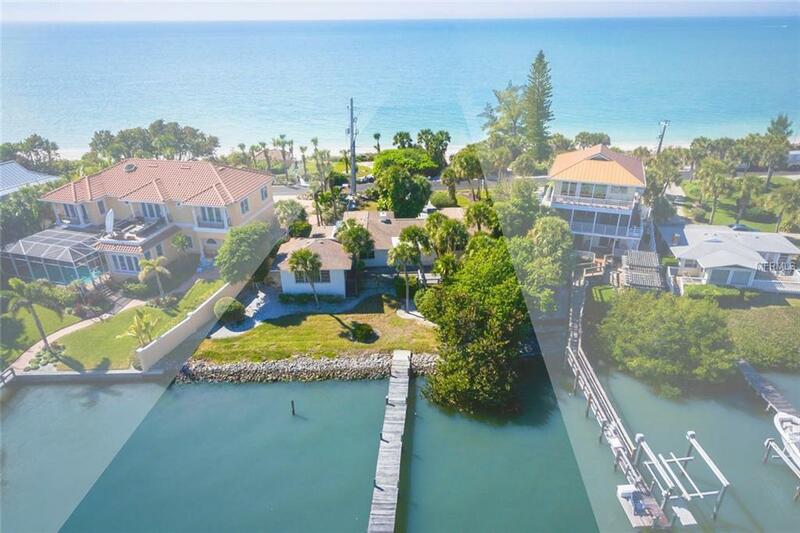 Enjoy miles of private beach, and open bay views. Few island settings present a more perfect pallet for new home design. 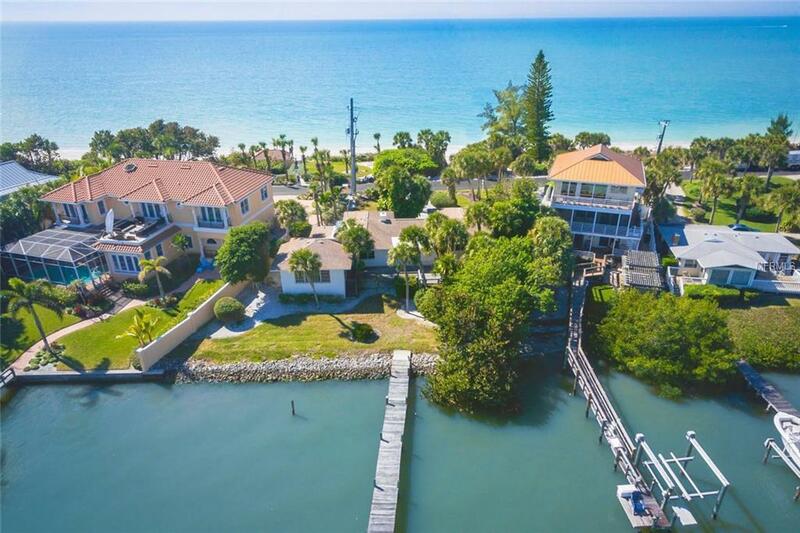 Build your dream house and find inspiration from your own beach cottage retreat nestled between grand waterfront homes. Bordered by eight miles of meandering beach and bay front Casey Key has been a wildlife sanctuary for more than fifty years. It has also provided safe haven and privacy to notable artists and corporate scions alike, who share a common idea of what paradise means. Catch bait from your dock to a rising sun, and surf-cast for redfish and snook on your secluded beach to a perfect sunset. 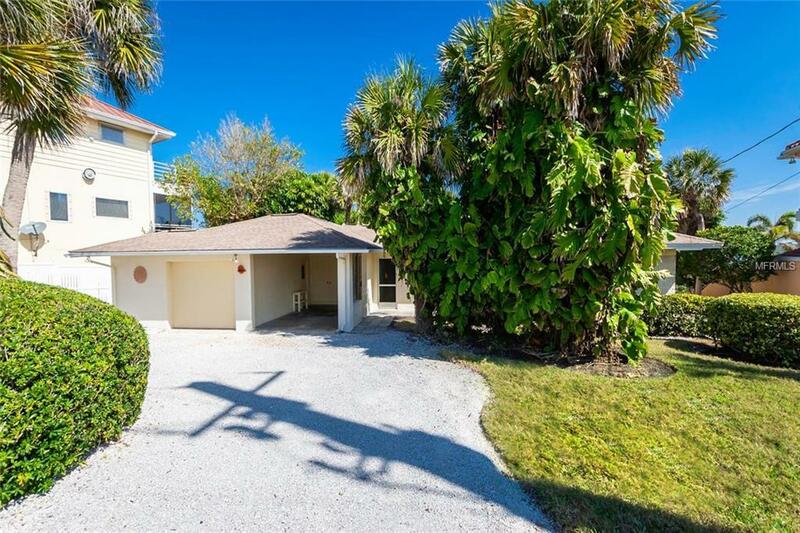 Easy access to I75 brings you closer to travel, the cultural center of Sarasota, and more. If you are looking for something special, its time to explore this well-kept secret! Additional Water Information Controlling Water Depth is Less Than 4 Feet. Pet Restrictions Lease Laws Apply.